Vep is a refugee in a terrible insect-driven colony, forced into servitude in a horrific alien landscape. 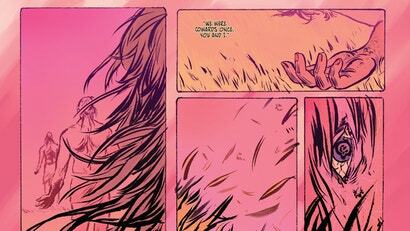 In Prism Stalker, she'll discover more about that awful world. And we'll see if there's anything she can do to change it.